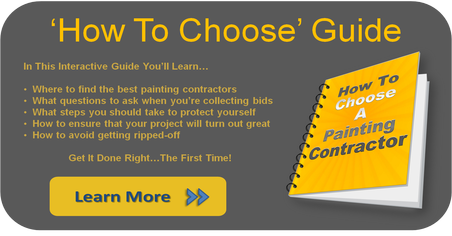 Don't believe there is a BIG difference in painting companies? There is a reason why you hear so many horror stories from customers like yourself. Anyone can grab a paintbrush, a ladder, get some business cards and call themselves a painter. 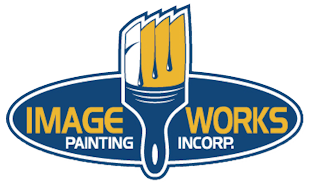 With Imageworks Painting, you get the safety and security of dealing with an established and highly respected company with an unsurpassed background in professional painting. 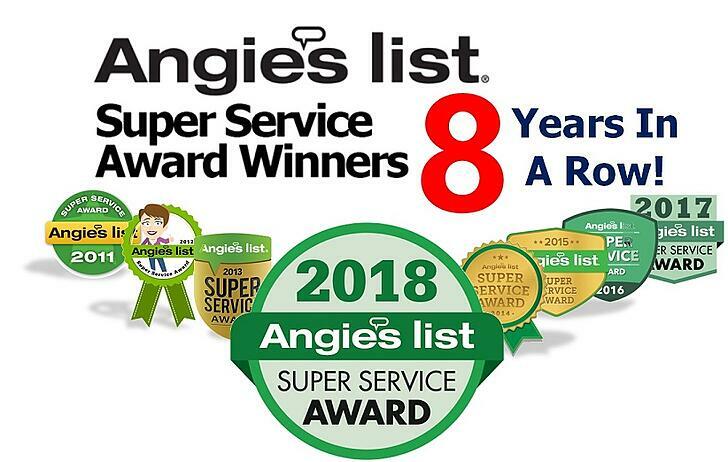 The owners of Imageworks Painting have a combined 20 years experience as technical experts for the largest paint manufacturer in North America, combined with years of top quality application experience. You don’t just need your project painted. You need your project painted right! You are spending your hard earned money on a paint job and you deserve high quality workmanship that is meant to last. Imageworks is one of the most reputable painting companies in the United States. We are dedicated to offering you a good value on top quality house and commercial painting, and we happily stand behind everything we do. 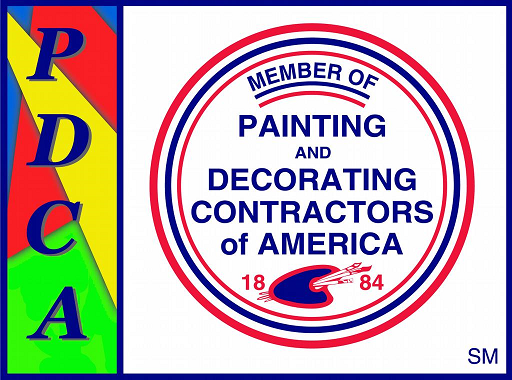 Our goal is to provide you a painting experience that will ensure you never want to use any other painting company. Call us today for a free and friendly estimate! Get started on your project today! 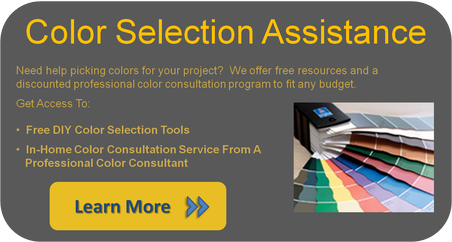 Email us at info@imageworkspainting.com or visit our contact page. Click HERE to learn more about career opportunities with ImageWorks Painting and apply for employment.